In The Disappearance of Eleanor Rigby, writer/director Ned Benson explores the complete picture of a relationship in the wake of tragedy. Following the death of their child, a woman (Jessica Chastain) leaves her husband (James McAvoy) and flees to the suburban home of her wealthy parents. Originally conceived, produced and distributed as two feature-length companion pieces, sub-titled Him and Her, each movie tells the couple’s story from one participant’s perspective. Terry Brown, CTO of Post FactoryNY, started work on the project in July of 2012 with colorist Ben Perez and facility producer Cristina Esteras-Ortiz. The three worked on The Disappearance of Eleanor Rigby from dailies through titling the final video deliverables, and Digital Vision’s Nucoda supported the work at every step, which spanned three different facilities during the production/post-production period. In preparation for the Cannes Film Festival, final color grading began on both pieces in January of 2013. “From the very beginning, Ned envisioned two very different looks for the two stories,” said Brown. “The cinematographer, Chris Blauvelt, was also very closely involved. The ASC CDL information was imported into Avid via ALEs from the dailies system, and once in the database, tracked with its source, allowing EDLs to be exported for DI containing the original color. This allowed the grades to be imported into Nucoda, maintaining the original creative vision through the start of the DI process, obviously saving both time and money by negating the need for an initial colorist’s pass.”. 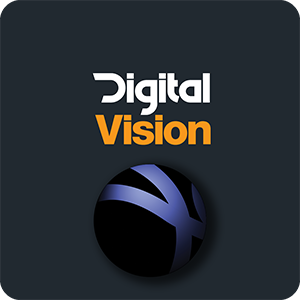 The DVO image processing software tools in Nucoda were also called into play. “The whole project was shot on an ARRI Alexa, and there were certain scenes that needed some grain management,” Brown commented. “We used DVO Clarity to remove noise, and there were some areas where we actually wanted to add texture back in, so we used DVO Regrain as well. The DVO tools are absolutely the best, and we’ve used them on pretty much every project that we’ve done. I think they’re a major benefit to using the Nucoda. “The Nucoda was also extremely helpful in building a few of the visual effects, specifically in the scenes with fireflies. There really were fireflies there when they shot the scenes, but there weren’t enough of them, and the director wanted more created with CGI. So we actually used the compositing capabilities of the Nucoda to composite more fireflies into the scene, and then we could grade them separately. Between the DVO toolset and the ability to easily do conforms, make changes and do these composites, we really relied on the Nucoda. It would have been much more difficult to complete this complicated project on other platforms requiring multiple systems to get the same job done. The DVO tools are absolutely the best, and we’ve used them on pretty much every project that we’ve done. I think they’re a major benefit to using the Nucoda. After the original versions of Him and Her were completed, a back-to-back version was created entitled Him/Her. The last reel of Him and the first reel of Her were changed to accommodate the transition, and one set of end credits was created to properly reflect both films. For instance, William Hurt appears in one movie, but not the other. 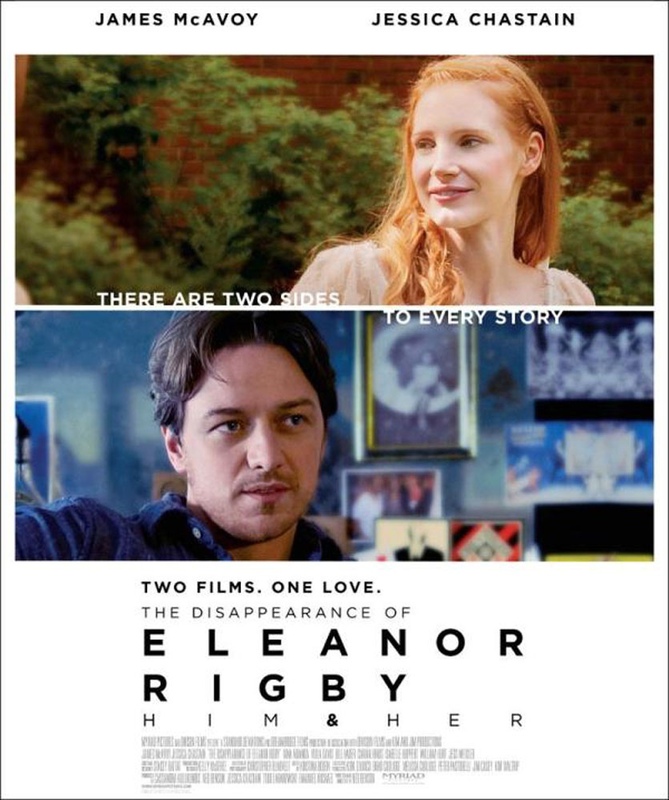 In the end, the producers decided to edit the two versions together to create a fourth project, The Disappearance of Eleanor Rigby: Them, which combines the two viewpoints into a single story.